Did you see that? Probably nothing. It's late and you haven't slept for a while. That shadow wasn't really moving, inching towards you slowly, but with intent. Oh what's this? Someone has rummaged around in your pantry and eaten all your jellied eels. Who would do such a thing. You consider this puzzle for a few peaceful moments and then look up to find your view filled by a rapidly approaching barrel of flammable whale oil. 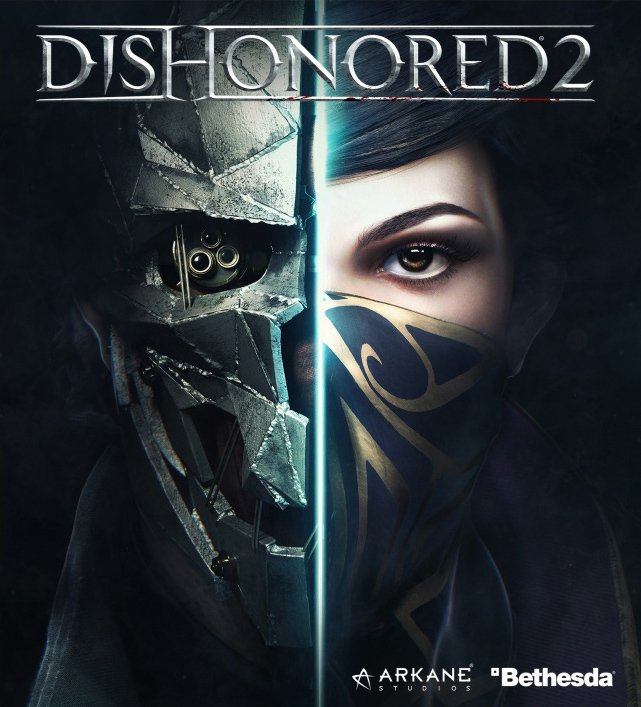 As your apartment burns around you, you hear a whisper "This week, it's a Dishonored 2 debrief." Two figures with cruel, cold blades jump out the window and you realize that your wallet is gone.